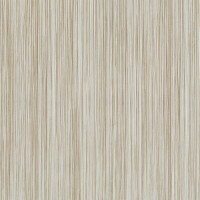 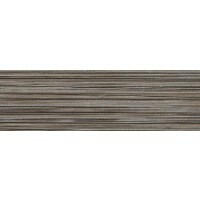 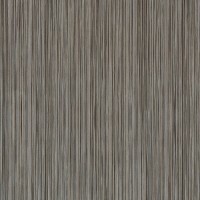 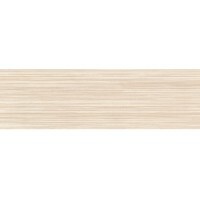 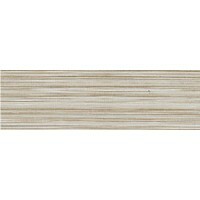 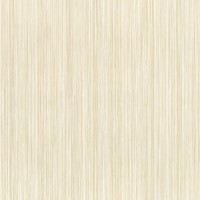 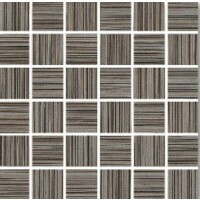 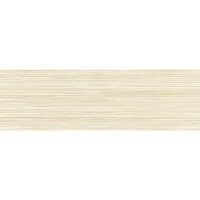 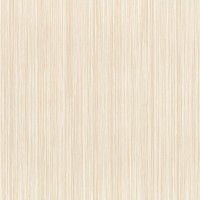 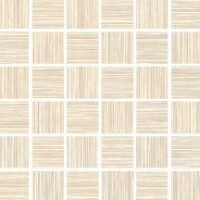 This streamlined design with its unique linear pattern, can add a contemporary flair to any interior. 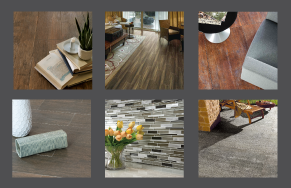 A balance of modern and classic, Metropolis can be combined with other design materials to give you a very stylish look. 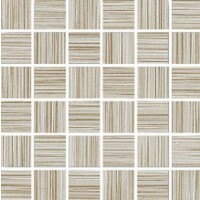 Offered in three hues with mosaics and trim available.